We’ve been DIY-ing our holidays to Orlando since our first visit in 2011, and flights are quite stressful to find! We use several price checking sites, as well as the airline websites direct. We also phoned up WDW a few times to see how much it would be to add flights to our hotel. But flight prices were coming out really high, and we had hoped that by going in October that it would be considerably cheaper! We have flown to Orlando both direct and indirect, so whichever method was not a big deal for us this year – it was all about who was the best value. And the flight times also have a bearing as well. Indirect times were all over the place, and not as cheap as we were hoping they would be. After several months of searching, and panic setting in as flight prices kept creeping up over the weeks and months, we made the executive decision to book something. 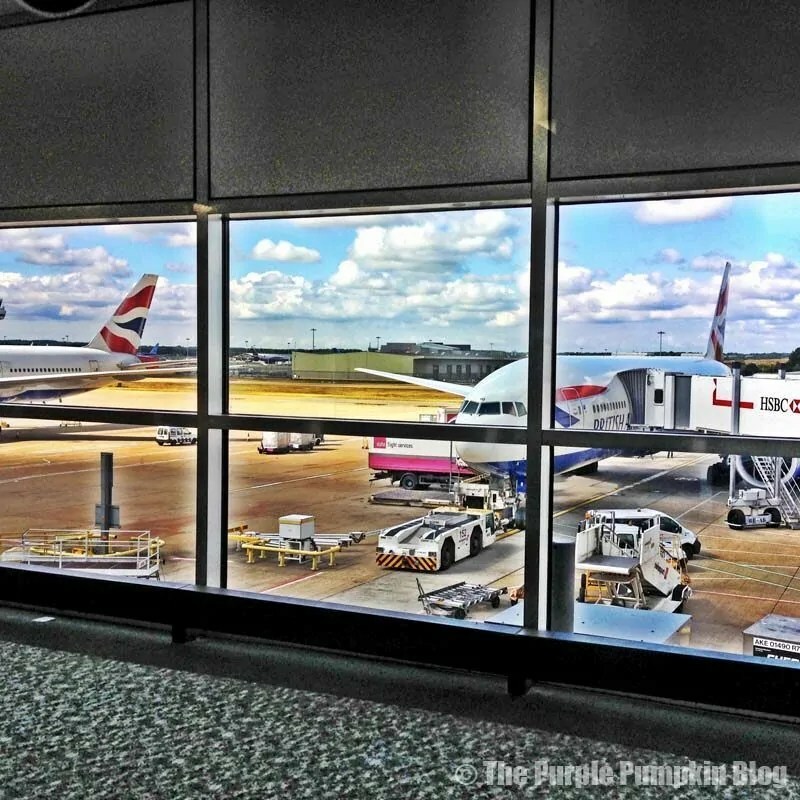 We did a final check across the board, and the airlines of our choice – British Airways, Virgin, Delta, American Airlines and US Airways… and it was British Airways that received our booking this year. They were the cheapest of the bunch and included car hire, so we’ve got direct flights and 2 weeks car hire for £2000. Considering car hire (which we also checked at US Rent A Car, and the companies direct: Avis, Alamo etc.,) was around £400, I think we got a great deal. We are used to paying around £3000 for flights alone in August, so this was a big difference for us! We flew with BA in 2013, because they were £1000 cheaper than Virgin! 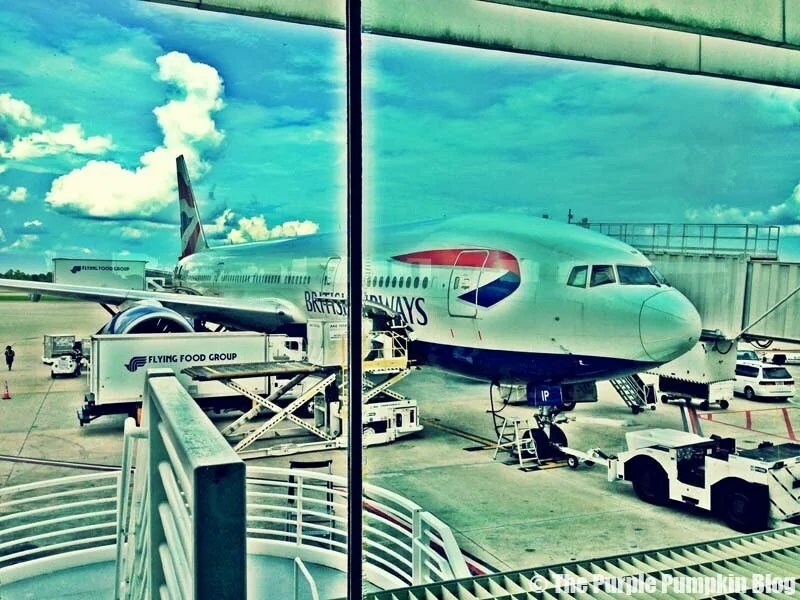 We enjoyed our flight with BA back then, so looking forward to flying with them again!